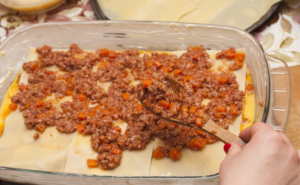 Lasagna alla Bolognese is a typical dish of Emilia Romagna region, more specifically, of the city of Bologna. 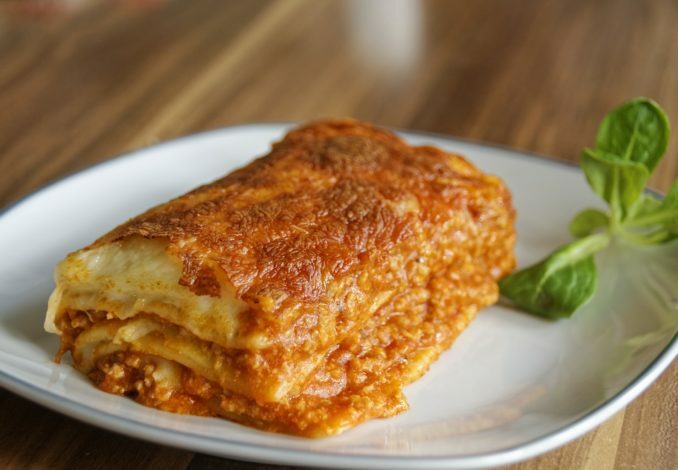 Despite the authorship of this recipe is Emiliana, lasagne are so known that they become one of the symbols of Italian cuisine in the world . They have numerous and delicious variations. 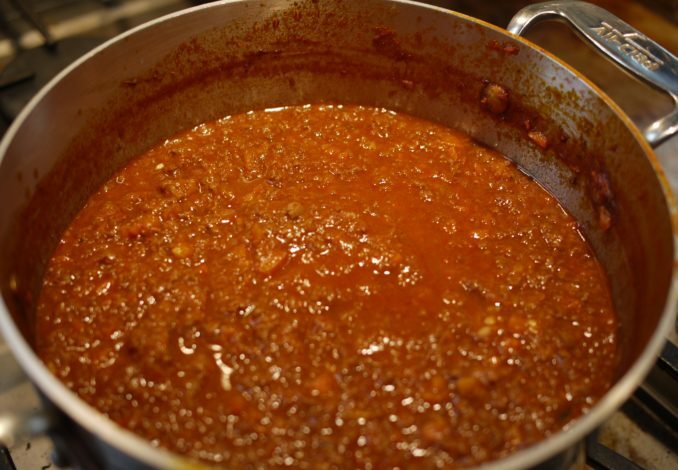 From the preparation to the ingredients, this recipe is the quintessence of the “richness” of the traditional Bolognese cuisine, also famous for many other fresh pasta recipes. 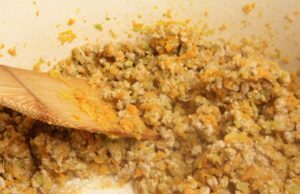 Heat the oil and the butter in a heavy-bottomed saucepan, add the chopped onion and brown it gently, then add the celery and the chopped carrot and brown them too. 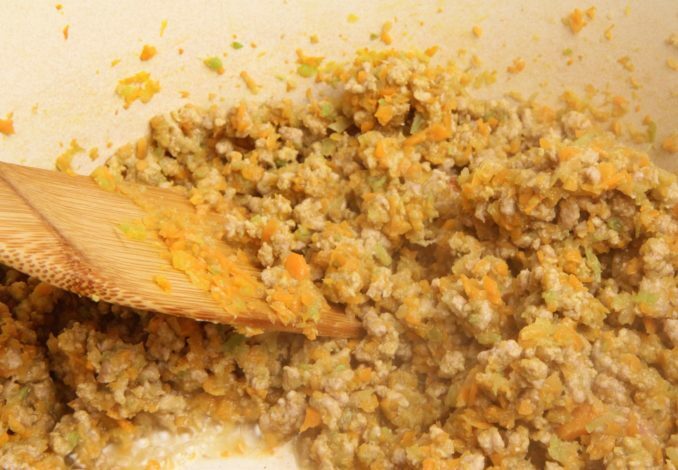 Add the pancetta and, after a minute, the minced meat. Brown over high heat, stirring constantly and crumbling the meat with a spoon. When it changes color, add coarse salt and fresh whirl pepper. Sprinkle with white wine and let it evaporate. Add the tomato puree and the two tablespoons of concentrate. Stir and let it boil, then cover and cook for about two hours over a very low heat. 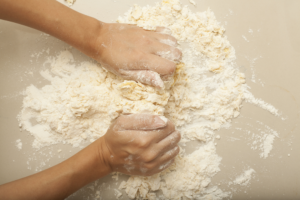 In the meantime prepare the dough: knead the ingredients by hand or with the planetary until you get a homogeneous paste, smooth and elastic, which you will put inside a well closed plastic food bag. Let it stand for at least 1 hour at room temperature. Roll out the dough with a rolling pin on a floured surface to a thickness that is not too thin and, with a sharp kitchen knife or a cutter wheel, make some rectangles that should have a size just below those of the pan. 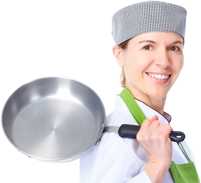 Place a large saucepan full of water on the stove and bring to a boil. Add salt and add a little oil. Then boil a rectangle of pasta at a time, turning it, when it will rise to the surface transfer it, helping with a slotted spoon, in the bowl with cold water, drain it and pat it well with a cloth. Place a first rectangle inside the pan in order to cover the bottom. 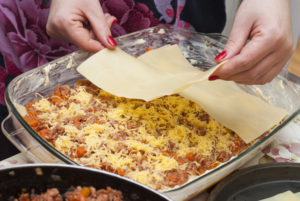 Make a layer of béchamel, taking care to reach the edges well and cover with meat sauce. Sprinkle with plenty of grated Parmesan. Cover with another rectangle of pasta and proceed in this way until the ingredients are used up. You will have to do 5-6 layers in all. 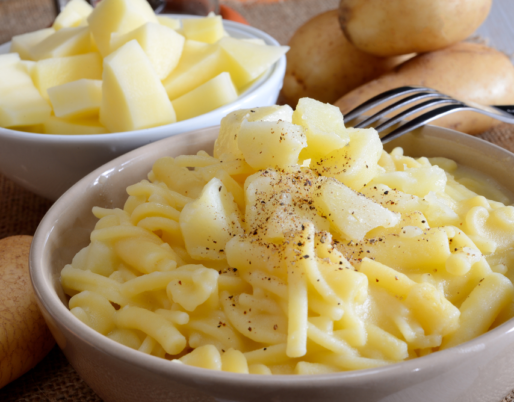 Finish by covering everything with a last rectangle of pasta, which will roast during cooking and become crisp. Preheat the oven to 180 ° Celsius, ventilated mode. 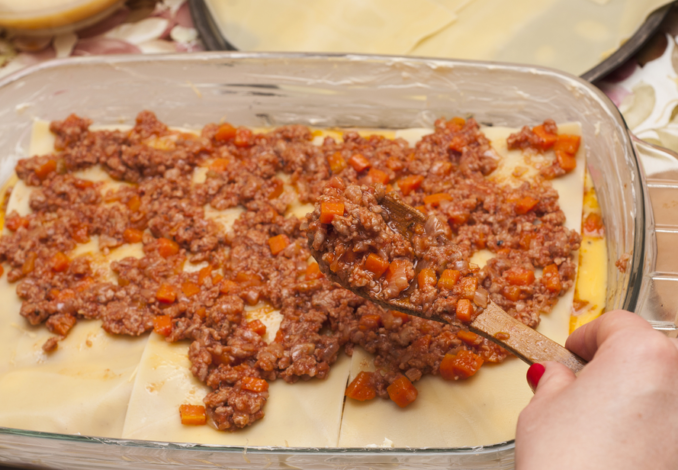 Before baking, portion the lasagna with a knife. Cook for about 45 minutes, or until they have swollen and will be hot inside. Watch them frequently and, if they get too much color, cover them with aluminum foil. Remove the layer of dough covering and cook for a few minutes under the grill. Remove from the oven, let it settle for 5 minutes and serve immediately your Bolognese lasagna. 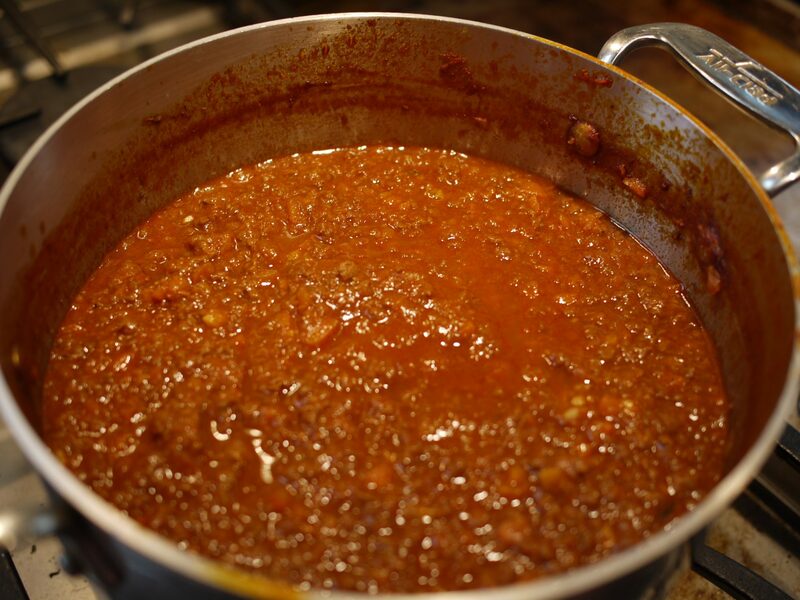 If you would like to try the original Bolognese recipe you can add spinaches to the dough. 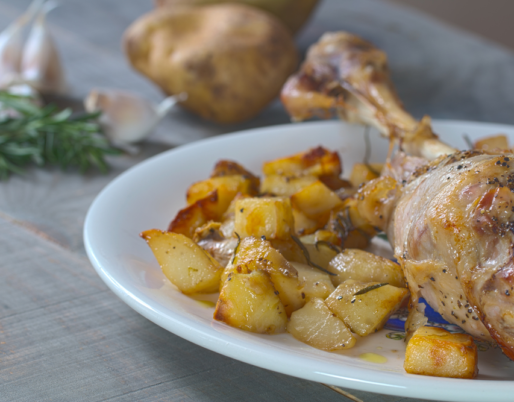 For a quicker recipe you can also use ready products (as dry dough sheets, béchamel sauce...). To prepare the Béchamel Sauce heat the milk in a saucepan (the milk must be fresh and whole); Separately, melt the 100 g of butter over low heat, then turn off the heat and add the 100 g of flour all at once, stirring with a whisk to avoid the formation of lumps. Then put back on the soft heat and stir until it becomes golden. In this way you will have obtained what the French call roux; Flavor the milk with the nutmeg and a pinch of salt (you can also do these operations as a last step, when the béchamel is ready); pour a little hot milk on the roux to soften the bottom, then add the rest, stirring vigorously with the whisk. 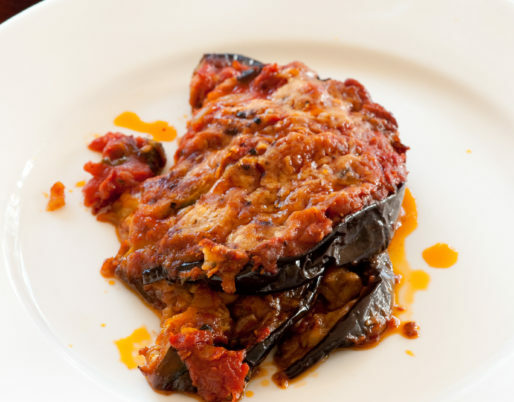 Cook 5-6 minutes on low heat until the sauce has thickened and starts to boil. 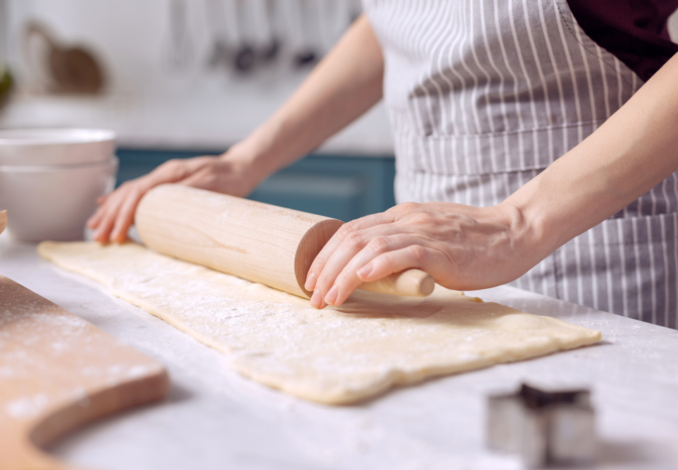 With this recipe you will get a medium density; if you want a more liquid béchamel sauce you have to reduce the dose of butter and flour; for a thicker béchamel sauce, on the other hand, increase the dose of butter and flour. 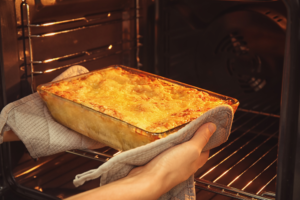 For the lasagna we suggest you not to ticken too much because it will ticken in the oven.